The women’s Premier Handball League nears its conclusion with just five matches remaining. London GD will play NEM Hawks this Saturday. If GD win, they will close the gap on Olympia to three points with one game remaining. Technically GD can still win the league in order to close out back-to-back league titles, but in practice this is only possible if Olympia forfeit their final game. If Hawks win, they will move to third in the table and Olympia will be confirmed as 2019 Premier Handball League champions because with one game left in the season they cannot be caught. 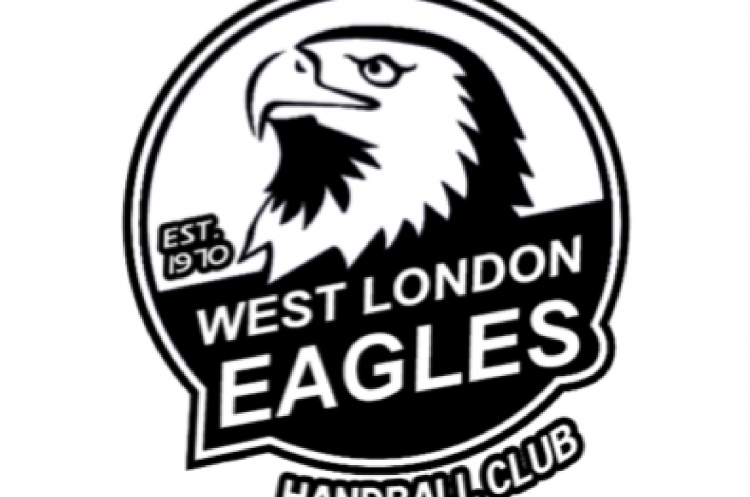 NEM Hawks will play West London Eagles in the men’s Premier Handball League. There are six matches remaining of the season. Victory in this game will see Hawks move one place to third, with their final match against Brighton Seahawks at the end of April to complete the 14-match season. A win for Eagles will make them jump two places to fifth in the table, with their final match against Warrington Wolves still to go. It’s still all to play for in both men’s and women’s Premier Handball Leagues.